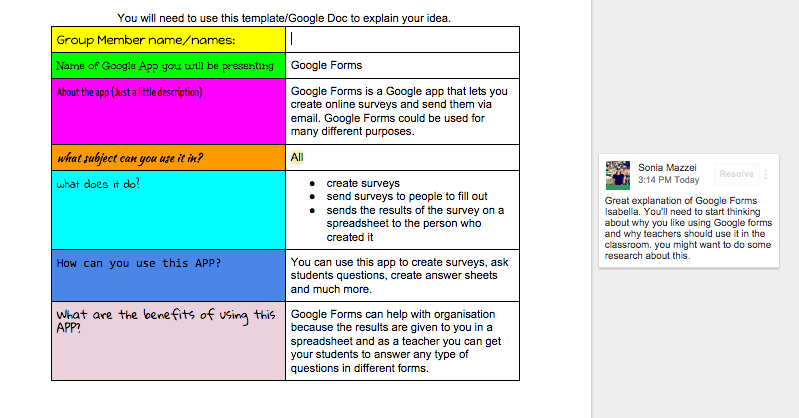 A Sneak Peek into GAFE in Action! So I promised everyone out there who was interested in my upcoming event, ‘GAFE in Action,’ that I’d keep you posted with any updates. Just this week, I had students complete the Google Basics Exam and I have been blown away! Kids in grade 3 have achieved as high as 93%. I’m so proud of them! 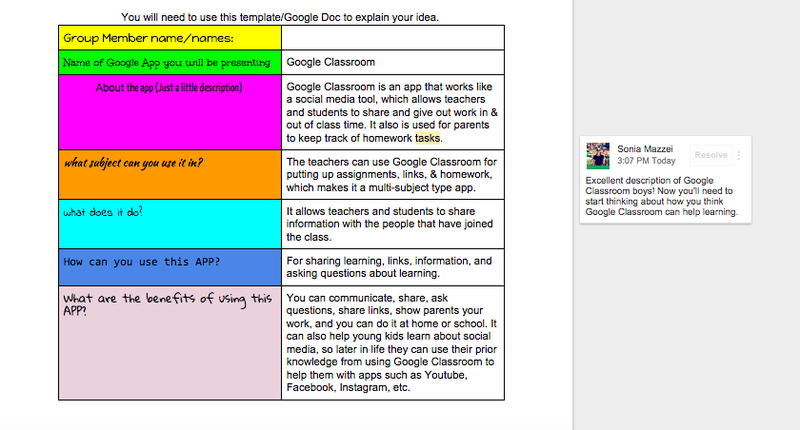 I recently just created a Google Classroom group as well. This is going to be a shared space where the kids who are presenting can communicate and share their ideas. Children are currently in the process of putting their proposals forward about the different Google APPS they want to share and teach teachers and children about on the day. So here’s a sneak peak of some of the things you might find amongst our workshops… Along with all of the other exciting stuff we have in the pipelines. Genius Hour, Google Drive, Google Teach… Just to name a few.